We caught up with two big-time duck hunters to get their thoughts on a range of duck-fooling challenges. You might be surprised at what they had to say. Haydel then asks his buddies to check out his work. “I use a little test when I’m taking somebody along to a place where I’ve built a blind. When we pull up, I’ll ask them if they can find the blind. If they can’t, I’ve done it right. “Wood ducks are widespread, and they migrate early with the teal. 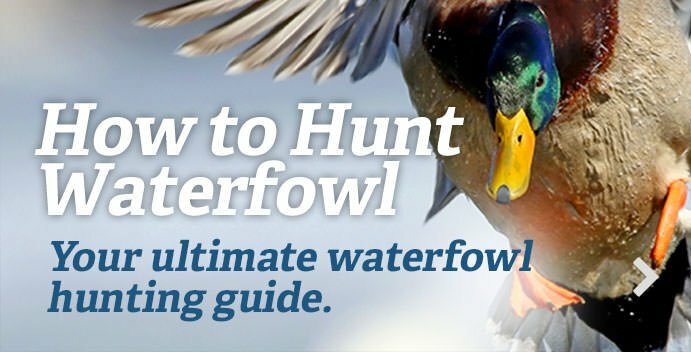 They’re also so crazy that you won’t necessarily call them as you will mallards, but it can be done,” Rod Haydel reminds. “Sometimes hunters will jumpshoot them on creeks, or they hunt near the roost, which only lasts a few days at best. If there’s a lot of activity you might run birds right out of there. If a lot of season is left, you don’t want to do that, of course. “Wood ducks make a whole slew of funny noises,” Haydel continued. “The typical squeal call is often heard after you spook them, but I’m not entirely sure if that’s an alarm or social call. It’s also heard sometimes when they come in.” He uses the loud “wheat-wheat” squeal of a woodie in flight, which will get other birds’ attention. “You can choke down on your call with your hand, and change the way you blow it,” he instructed.